Are you one of those people who’s just sick and tired of the same celebrations at the same place with the same people, year after year? 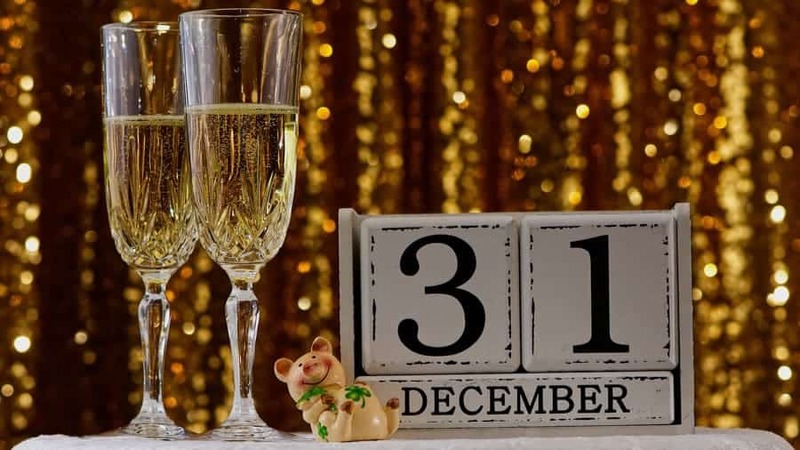 Do you think New Year’s Eve is the most overrated holiday ever? 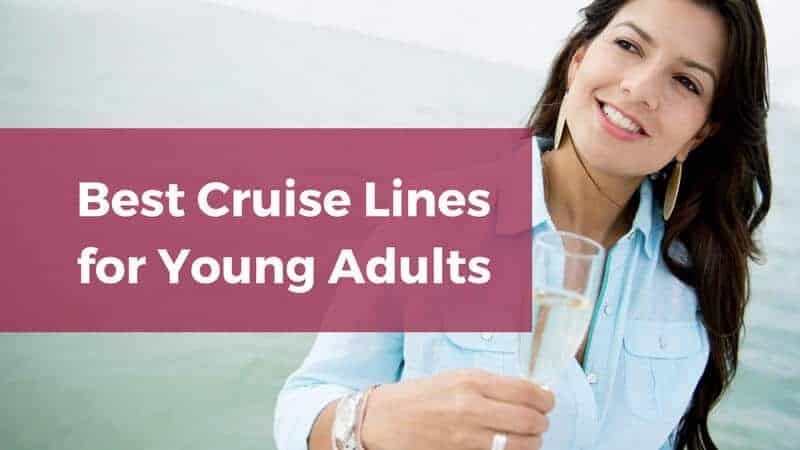 Then New Year’s Eve cruises are something you should definitely look into. What if you could simply enjoy the evening? Have fun and meet new people while exploring epic destinations? Do yourself a favor and consider going on a New Year’s Eve cruise this year. There won’t be any hassles. You won’t be doing the exact same thing everyone else you know is doing. Instead, you’ll be creating unforgettable memories. Here are the best reasons to go on a New Year’s Eve cruise. As opposed to being stuck in one bar or club all night—and often paying outrageous New Year’s Eve prices, New Year’s Eve cruises give you the chance to switch venues. You can often explore several different bars and lounges on a single ship, many of which will have their own theme and party going on. If you’ve gone a little overboard the night before—not literally of course!—you can simply hang out in your stateroom to recover. Few things are more awesome on New Year’s Day than ordering room service and kicking back at your very own balcony. A refreshing sea breeze does wonders for headaches. This reason especially applies to you if you happen to live in a northerly location. You can escape the snow, bone-chilling winds and gray skies simply by picking a cruise in a tropical destination. A cruise around the Caribbean with Royal Caribbean? Or maybe in Hawaii? Spending New Year’s in the Bahamas with Disney Cruise Line? It’s all possible on New Year’s Eve cruises. Check! 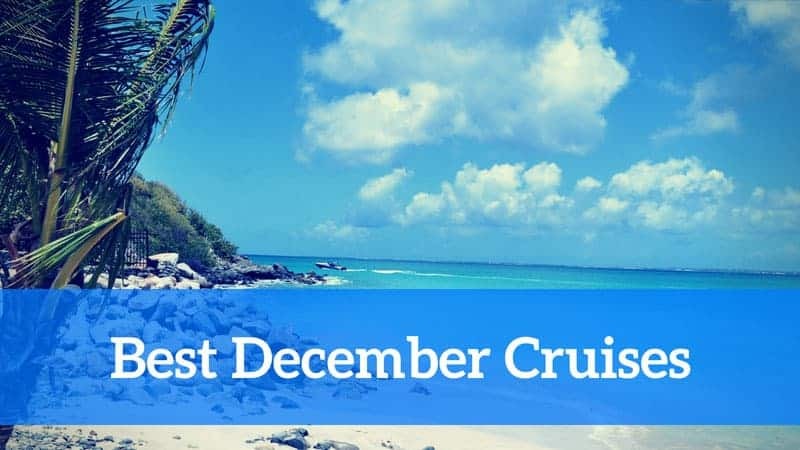 While the above-mentioned Caribbean and Hawaiian islands offer superb weather in the middle of the Northern Hemisphere winter, you can also opt for more adventurous expedition cruises on New Year’s Eve. Celebrity Cruises, for example, has a phenomenal Galapagos cruise at the end of the year. Alternatively, you can explore some of the most amazing Mediterranean destinations with Norwegian Cruise Line. This might actually be the best reason to go on New Year’s Eve cruises. Who doesn’t want to show off to their colleagues, right? While everyone else will have nothing that interesting or different to tell, there you are—recounting your days basking in the sun, epic parties at sea and all the adventures you had. If you don’t pick a super-long cruise in a faraway destination, you might find a New Year’s Eve cruise that’s potentially cheaper than spending a night in a fancy downtown club. Including the usually pretty steep entrance fee and way overprices drinks and food, you could be out several hundreds of dollars in just one evening. Check out Carnival Cruises’ 4-day sailings to places like Baja California, the Bahamas and the Western Caribbean, for example. They won’t cost you a whole lot more than $520. The thing about New Year’s Eve cruises is that you won’t have to worry about a thing. Leave it up to the crew and entertainment team to put everything together. And they will! Instead of repeating last year’s New Year’s Eve with the same people, you’ll attend party you’ll remember forever. 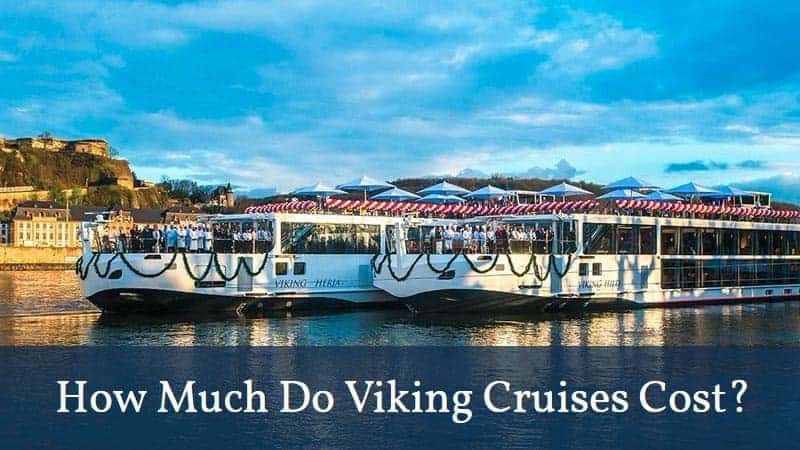 How Much Do Viking Cruises Cost?